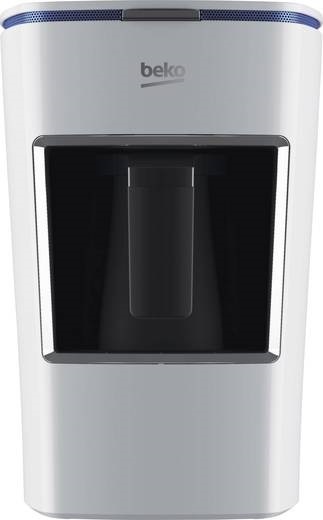 Beko 2300 pot without water tank - without capsules. 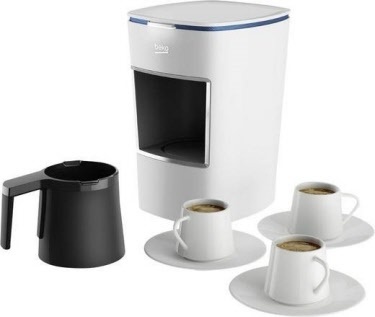 For 1, 2, or 3 cups simultaneously. 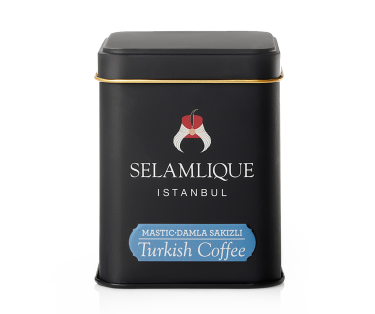 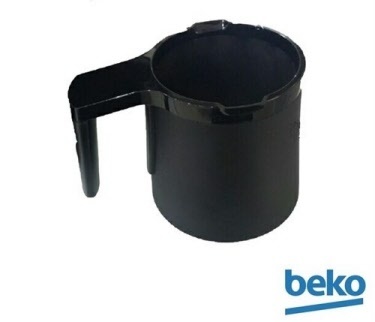 Simple and practical Beko with 1 pot prepares Turkish coffee according to your preferences and for max 3 cups simultaneously if desired. 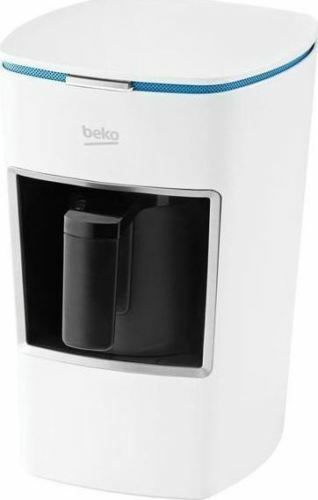 To successfully prepare your Turkish coffee, to appreciate its foam and enjoy its traditional and authentic flavor, you only need 2 minutes with the Mini version of Beko’s Turkish coffee machine. BKK 2300 is a smart machine that measures the time required for the preparation and notifies you when your coffee is ready. 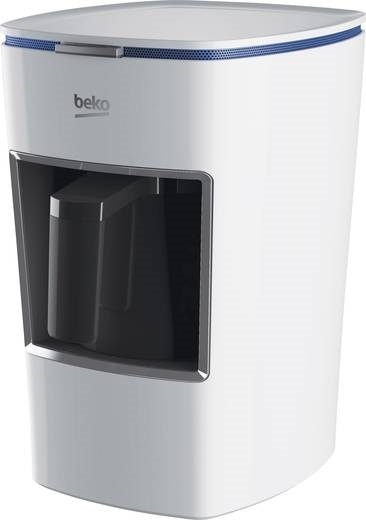 BEKO Keyf standard includes a printed paperback, a Quick-Start Guide.